Those of you who have visited our Sussex Terrace location will have no doubt noticed the now iconic monthly illustrations that have been popping up over the last year. The murals have been the work of our good bud, Stephen McCarthy, an extremely talented, Dublin based designer and illustrator, who's projects span from designing children's books, working as a background designer for the animated feature film Song of the Sea and creating limited edition bottles for Jameson Whiskey, just to mention a few! The changing of the mural in Sussex is something our staff and regular customers look forward to every month and the same conversation takes place on the first few days of the new month, as we speculate where this months concept came from and discuss our thoughts on the design and ideas behind the mural. 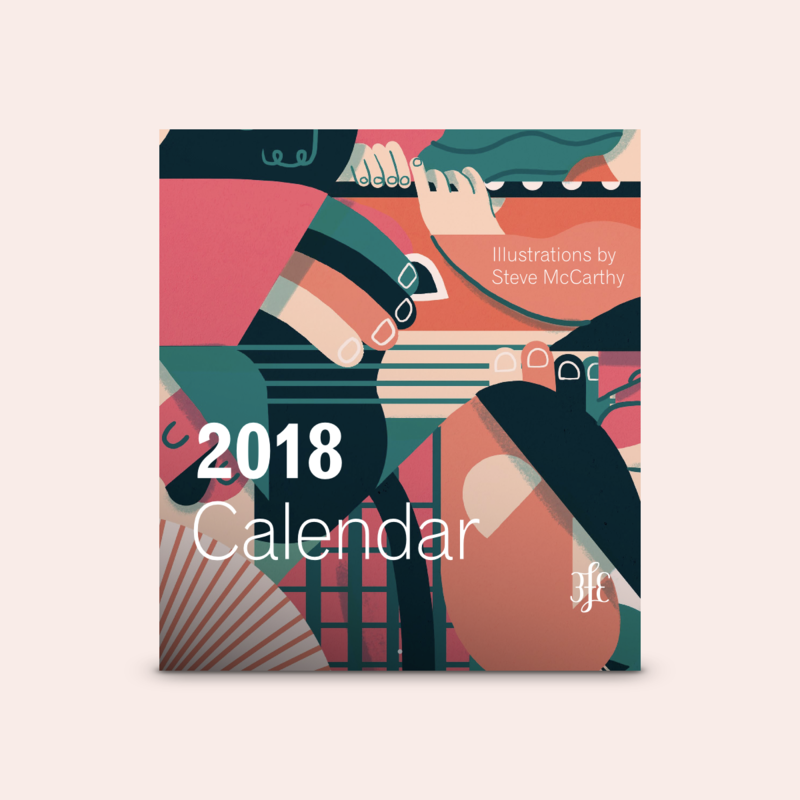 Earlier in the year, we joined up with the great guys at WorkGroup to create a calendar out of the 12 illustrations that Steve had put together over the last year, that was both useful and beautiful and we were blown away by the results. What makes them extra cool is that every print tears out neatly and will fit in a standard record-sleeve frame that you can find in most local Swedish conglomerate furniture stores. 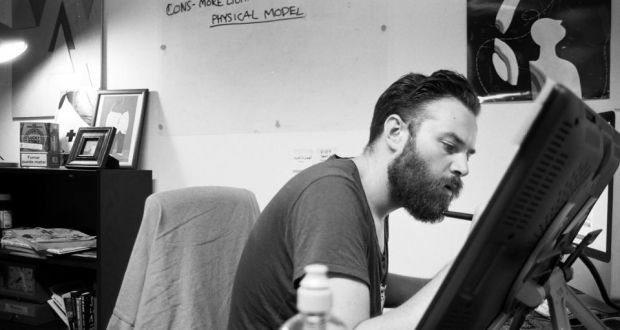 Steve will be joining us on Sunday, 3rd of December at 12pm in Sussex Terrace, presenting a talk, filling guests in all about his journey as a illustrator, developing the unreal artwork for the 3fe monthly murals and calendar and his artwork in general. Guests will also have the chance to purchase the calendar (Just in time for Xmas) and Steve will also have a some lovely posters to give away! We hope to see many of you on Sunday, to meet and chat with Steve, drink some delicious coffee and view some of Steve's brilliant designs. Ps For those of you who can't make the event, the calendars can be bought on our webshop right here.